Our company develop and produce precision profile cutting machines that are designed and constructed for optimum performance. With the continually improved process technologies of oxy-fuel, plasma and waterjet; enhanced by the latest CNC technology, we will customise machines to satisfy particular requirements with precision machines equipped with special accessories. Our priority is to provide the complete profile cutting solution including, cutting tables, exhaust and filtration systems. Currently our machines are exported to 5 continents worldwide. Besides Australia and New Zealand, our machines have been sold in over 30 countries. After manufacturing machines for over 30 years and with current worldwide sales of around 350 units per year, we have a fleet of machines available for viewing all around the world. If you are interested in viewing a machine in operation, there will be a machine in full production within close proximity to wherever you are. In Australia we have profile cutting machines in all states and major territories, all capital cities as well as remote regional area. 1982 Mr. Steven Pierce establishes company Pierce Control Automation, Pty.Ltd. in Sydney, Australia. 1983 Development and manufacture of MINI, MIDI, MAXI series of cutting machines and their electronics start in the new-built factory building. 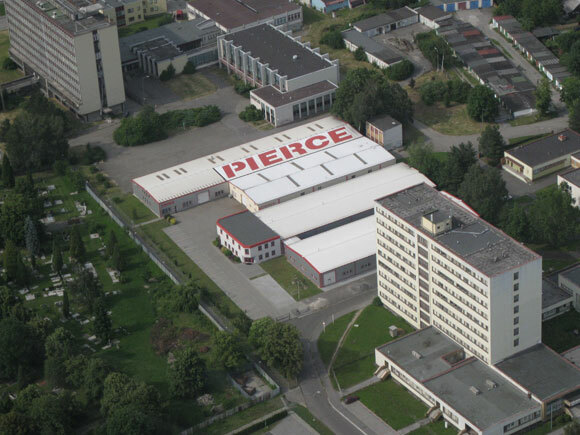 1990 Company enters as Pierce Control Automation, spol. s r.o. 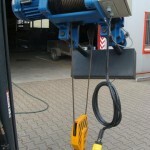 on the European market and begins machine and electrotechnic production in Ostrava, the Czech Republic. 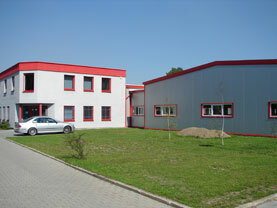 1994 Company opens sales and representatives office in Prague. 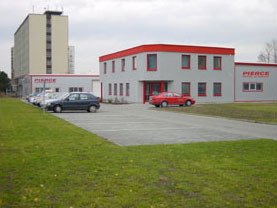 1996 The company relocates into the own production site in Ostrava – Vítkovice. 2000 The new production hall is built and opened. 2002 The new head office and the assembly hall are opened. 2003 Pierce Control Automation – SK, spol. s r.o. begins its business in Slovakia. 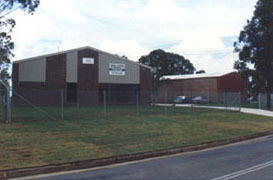 2006 The new production hall is built and opened. 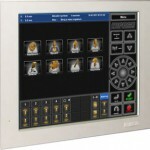 The new firm domicile of Pierce Control Automation – SK, spol. s r.o. 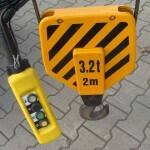 is opened in Slovakia. Continued improvement and investment in research and development of manufacturing and control technologies.